How long till we can expect our beloved swag to arrive in the mail?? Is there any time limit (within reason, of course) on when we need to reply by? I'm between houses at the moment (that is to say, I don't really have a fixed address) but I don't want to miss out. It might be a week or two before I'm sure I know where I'll be. Is it okay to hold off until then or do I need to submit something ASAP? My swag arrived today, and I'd figured I'd make you all drool with pictures, then I thought "Eh, no need to make you all hate me", so I decided to write a thank-you note instead. So, here's my thank-you note to the Stack Exchange team. Thanks guys, you rock, I have no words to say, just a huge "Thank you!!!". Oh, and if you really want pictures, here they are. You guys are so generous!  I was already happy with the swag I received about a month ago, but now I've got more post addressed at me containing an Ask Ubuntu swag. I guess it's a mistake, but I'm still very happy with it. Thanks Jeff and your Stack Exchange team! For anyone wondering about what to choose for size: XL in the US is not the same as XL in Europe. If I rememberd correctly: size US XL is equal to Europe's XXL. Thank you very much!!! You guys are awesome!!! I love this stuff!!! Thank you!!! This is the best gift I have received in the past 20 years :D Thank you!!! Really representative... Awesome!!! I am amazed!!! And the T-Shirt is my size!!! fits perfectly!!! A picture is here for you! I didn't expect this to come, I thought that you missed my message but you got it!!! hahaha Thank you!!! I really appreciate this!!! Today I got IT!!!! WHOOHOO!!. 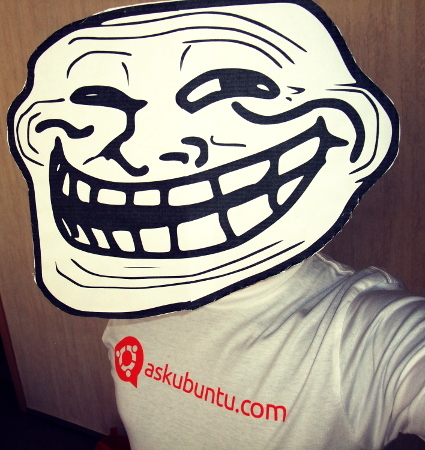 Am going to go to the nearest geek party and walk around... slooowwllyy.. groovy style. Ohh yeah! You know you are cool when you got that shirt and you are level 85. I'm from Venezuela, when it gets here I will let everybody know. This is awesome! I just wanted to let you know that my package arrived in the mail today. Thank you again for the t-shirt and accessories. The shirt looks awesome and I look forward to wearing it around! I'm currently living in China with my girlfriend and have no idea how to write my apartment's address in English so I just wrote the address that's on my girlfriend's business card. By the way, did anyone receive the swag yet? 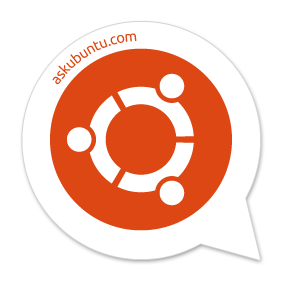 Ask Ubuntu still sending packages to top users? What is the use of having badges?